Welcome to another, You Asked, the Experts Answer, segment. This week ‘s question is: How do I know If I’ve chosen the right genre? Choosing a genre is something many writers struggle with and the biggest reason is being unfamiliar with the different genres. Unfamiliarity breeds confusion, which in turn makes it difficult to know which to choose. Whether you plan to self-publish or go the traditional route, selecting the right genre is essential for success. After all, you want people to find your book. Why is Genre so Important? It gives you clarity for pitching to the right agents. It’s how the publishing world will view your work. It’s easier to find your target audience. Makes it easier for readers to find your book. Helps you write a succinct pitch. Helps the industry know how to market your book. Ask yourself: What readers would like my story? What books are similar to mine? Review Amazon’s bestseller list and check out the list of genre’s. 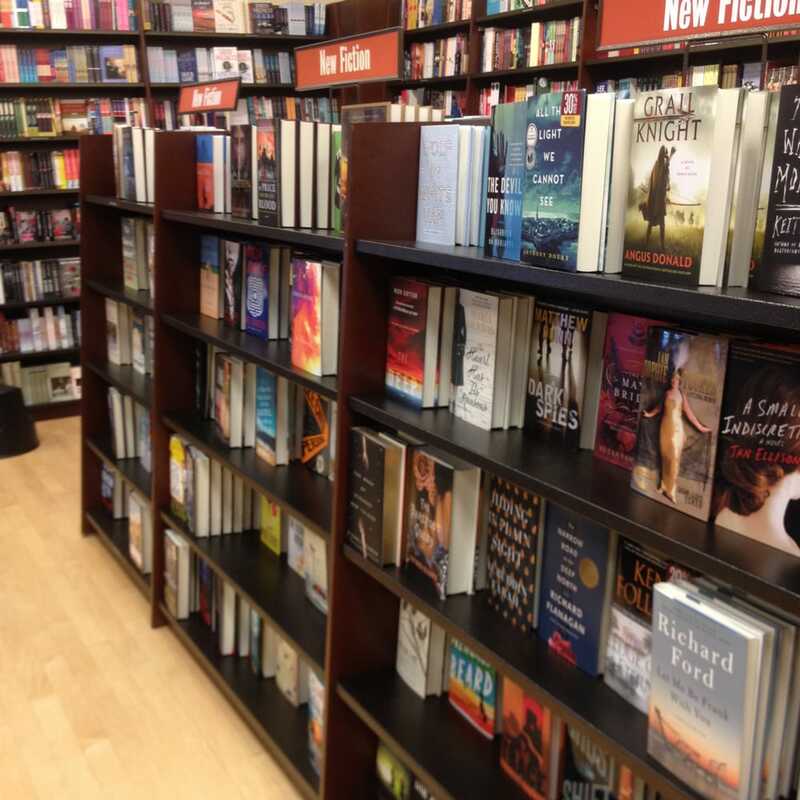 Go to your neighborhood bookstore, look at where the books are shelved. Fantasy? Mystery? Select five-six books and read the descriptions; make a note of the core story in each. What stands out? Look at titles – can you determine the genre? On what shelf do you see your book? Know what your story is about and be able to verbalize it in a succinct manner. You will get rejected and your book will end up in the slush file. You won’t know how to market your book, which in turn makes it hard to sell. You’ll miss your target audience and, likewise, they will miss your book. Getting it wrong will make agents think twice about you and your work. We all want to see our books on Amazon or our local bookstore shelves. But, in order to do that, we must not only write a compelling story but know who our audience is and choose the correct genre. For more information, check out these great resources for writers on writing in your genre. Glad you found it helpful. Listen, I love a good sense of humor and will pay for it any day. Laughter makes the world go around. This is a question I have struggled with for some time, partly because I have no idea what ‘kind’ of reader will enjoy my stories. I’ve always had trouble working out the genre of any particular story. Most of mine are possibly ‘contemporary fiction’ — but that’s not actually a genre, as far as I know. I’m definitely not the expert but what I’ve tried to do is look at the core story elements. Is your story about a murder? Is it a love story, spy, or horror? Once you know the core, that will give you a direction. I hope the links I provided are helpful. But, I understand where you’re coming from. I too, struggle with penning genre down. I’ve usually got love, horror, drama, mystery and various other elements all in the same story (if it’s a novel). Hard to work out which of these is the dominant one. Some are easier than others to define, but you are right — putting a book in the wrong genre can damage the chances of ‘success’ (however we define that). This is vital information for all writers. Thanks Suzanne for the reblog. Much obliged. Thank you Suzanne, I’m so glad you found it helpful. Thanks for stopping by the Cow Pasture and commenting. Thanks so much for the ping back. Happy you stopped by the Cow Pasture. Thanks Chris for the re-blog! Much obliged. It’s always a nice surprise to have my posts, shared.